Time for another set of tires and I don't like spending more on my cart than I do on my wife's car (so $50 per tire is max). I typically run Wanda 215/40-12's but found some Ocelot 215/14-12 low profiles for $36.88 each and free shipping. Has anyone run Ocelots and if so, how to they ride and wear? Thanks in advance. Re: Anyone running Ocelot Low Profile Tires? Just realized my tires are 215/50-12's. Back to searching. Thanks. 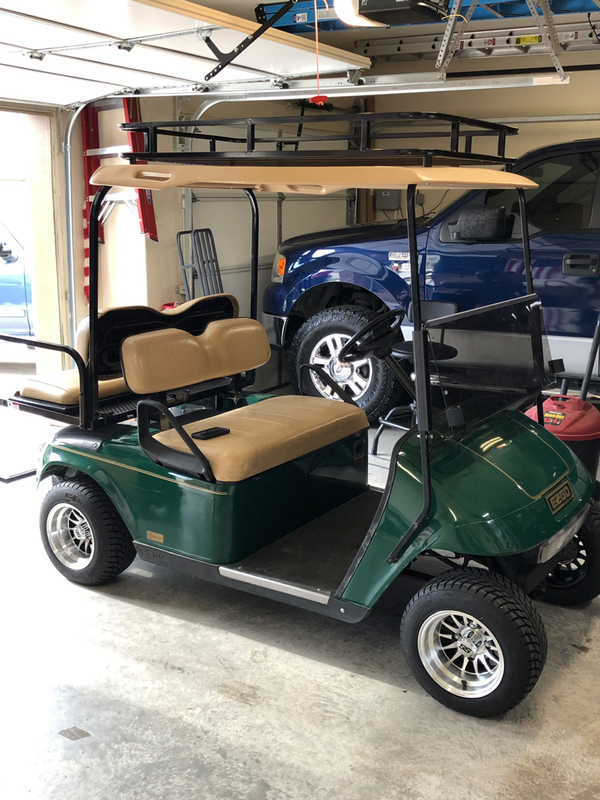 lo-profile tires On Road Golf Carts!